San Diego Real Estate: Another Award For The Yarbrough Group!!! Another Award For The Yarbrough Group!!! 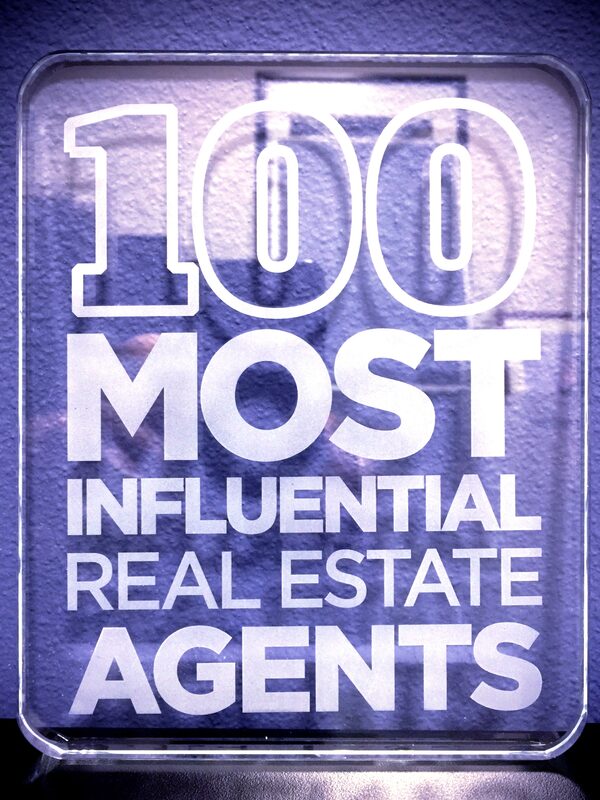 The Yarbrough Group has Once Again Been Selected as One of the 100 Most Influential Real Estate Teams in California!!! We Can Help You Find Your Dream Home and/or Get You the Most Possible Money for Your Current Home!!! Let Us Put Our Influence to Work for YOU!! !